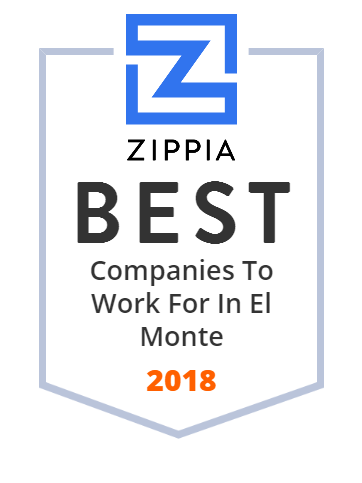 We hand-curated a list of the best companies to work for headquartered in and around El Monte, CA using data on salaries, company financial health, and employee diversity. Penske Motor Group is an El Monte, California, US-based, subsidiary of Penske Corporation, managed by Gregory Penske. Manufacturer of quality membrane switches, plastic & metal nameplates, graphic overlays, rubber keypads, domed labels, touch resistive screens, LCD's and more. Registered 501 (c) 3 public charity, providing a safe and nurturing living environment for people with disabilities since 1963 in Southern California. Solarmer Energy, Inc. is a solar energy company that is developing polymer solar cells, a new type of solar cell; specifically, a subtype of organic photovoltaic cells (OPV). They claim their solar panels can be made flexible, transparent, and will cost less to manufacture than traditional cells. Solarmer was initially founded in March 2006 to commercialize a portfolio of technology developed by Prof. Yang Yang at the University of California, Los Angeles and has since established its own facility in El Monte, California. In addition to this portfolio, Solarmer also licensed the patent rights to a new semi-conducting material invented at the University of Chicago.